International Journal of Research in Health Sciences,204,2,3,894-897. 1-Professor, 2-Associate, 3-Assistant , 4,5,6-Resident, Department of General Medicine, Government General Hospital, Kurnool Medical College, Kurnool, A.P., INDIA. Anti-phospolipid antibody syndrome is a disorder characterized by recurrent arterial or venous thrombosis with or without fetal loss. It can occur as an isolated diagnosis, or it can be associated with systemic lupus erythematosis or another rheumatic disease. Transient aPL but probably not the syndrome can be induced by drugs and infections. 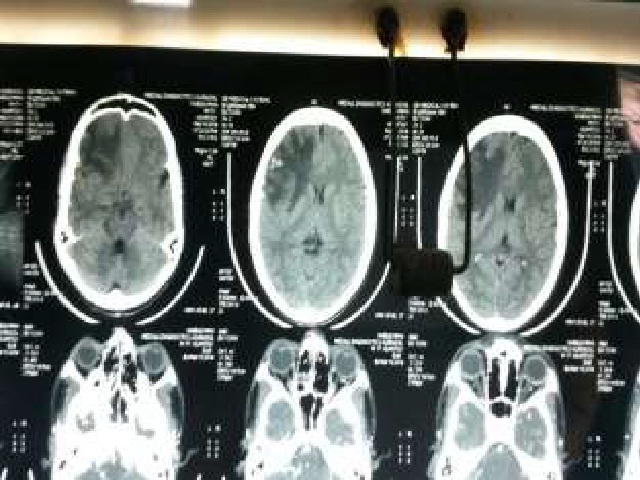 Here we report a case of primary antiphospolipid antibody syndrome with cerebral venous thrombosis and recurrent venous thrombosis of lower limbs.